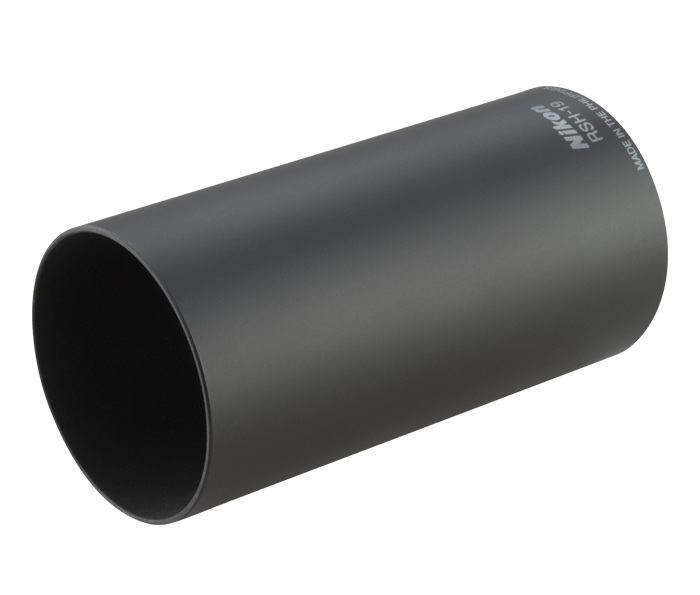 • Increases optical performance by reducing glare on the objective lens. • - Made of durable high grade aluminum. • Shields objective lens glass from scratches and moisture.